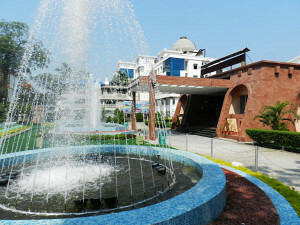 Guwahati, the capital city of Assam is located in the eastern part of India. It is visited by large numbers of tourists mainly because there are plenty of places and things to explore here. 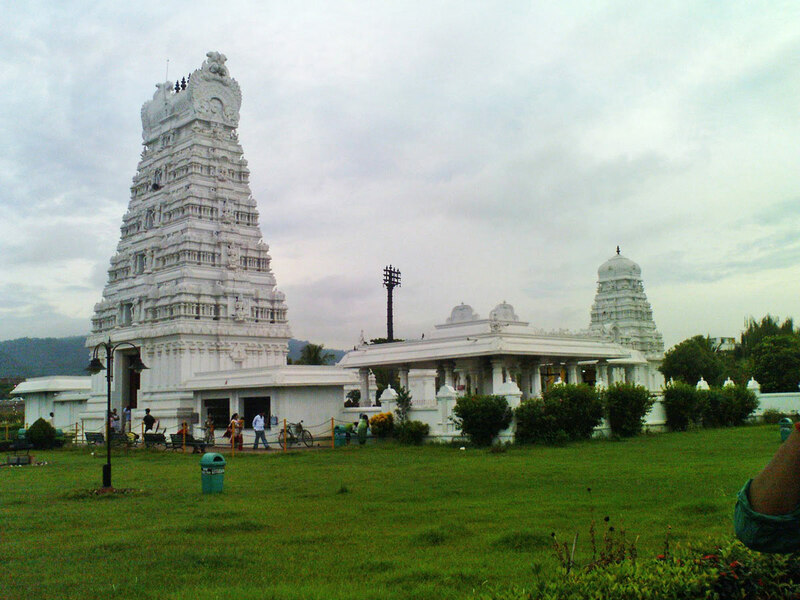 There are large numbers of museums and temples that are located here and offers interesting and unique experiences to the tourists. 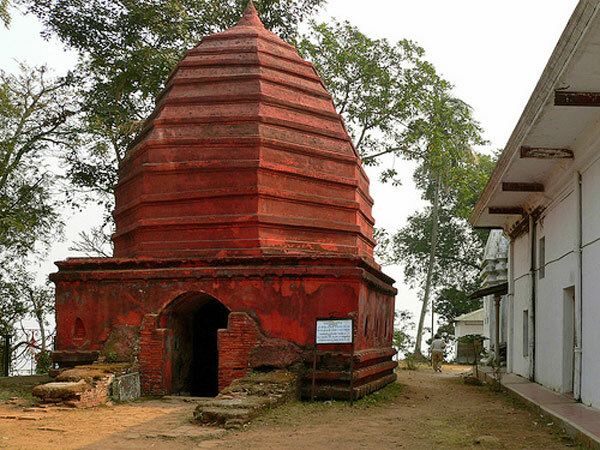 It is among one of the most prominent temples in Assam, which is located at the top of Nilachal Hill. 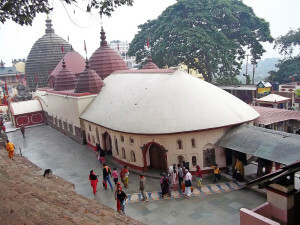 It is located at a distance of 10 km from Guwahati, and is considered to be a very famous place for the Hindus for which it is visited by large numbers of people. 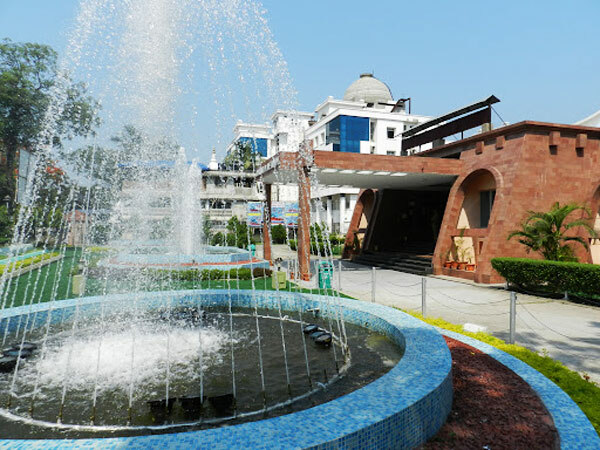 This museum is located at Guwahati, and is considered to be the most popular museum because of the amazing antiques that dates back to the prehistoric times. There are in fact, plenty of unique collections of the prehistoric sculptures, ivory paintings and even costumes found here. This is a temple that is located on an Umananda island of Brahmaputra. Therefore, visitors generally reach this temple through ferries or water boats that starts from Umananda Ghat. 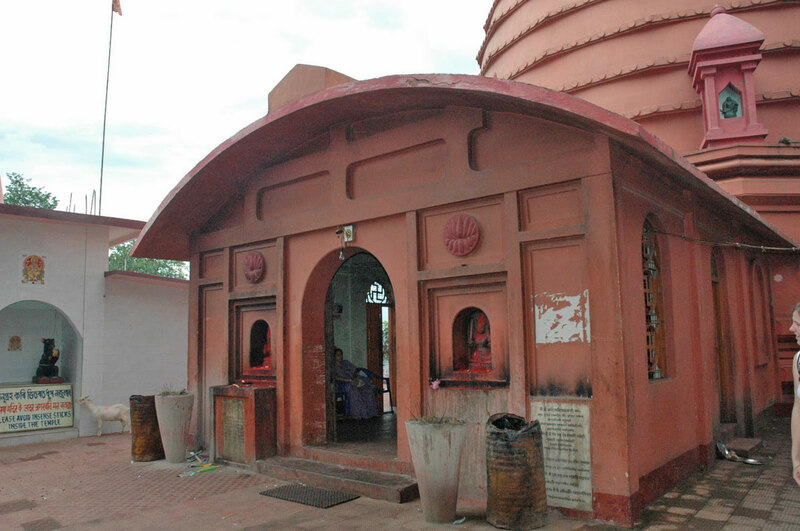 This temple is also considered to be very holy and therefore, visited by large numbers of people. there are plenty of sky watching sessions that are offered to the people that visit this planetarium. therefore, it can prove to be a wonderful experience for the kids. Navagraha temple situated on top of a Chitrachal hill in eastern part of the city. Housed in a single red dome it is dedicated to nine of the planets in astrology. This is a national park that is also considered to be an important tourist spot in Guwahati and is located at a distance of 200 km from Guwahati. It serves to be the authentic habitat for large numbers of birds and animals, and the tourists are permitted to catch a glimpse of the animals here. Manas National park is situated 176kms from Guwahati, it is known for its Project Tigers, Rhinos and Elephants and is also home to other species. Other nearby places are : Dighalipukhuri Lake Cruise, Chandubi Lake, Sualkuchi Village, Hajo Religious Pilgrimage centre.